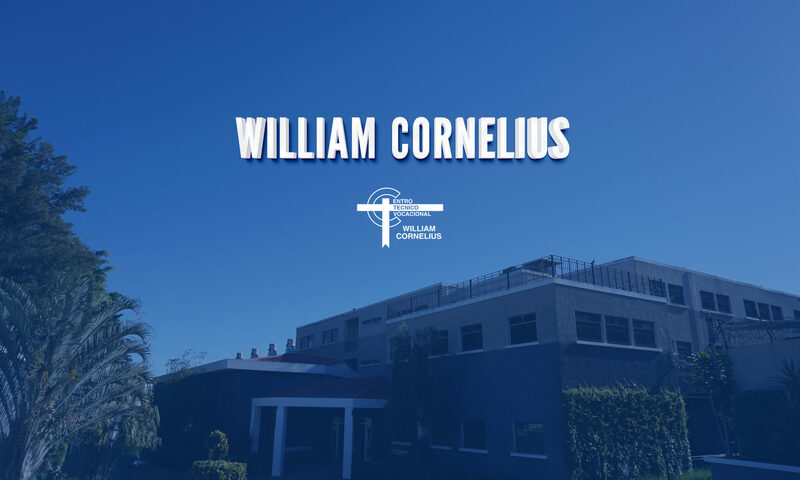 She shares her experience at the William Cornelius. We are honored to have Margie in our classes. We believe that each one of our students have the potential to achieve all their goals in life.